Niagara Falls is one of our family’s favourite destinations in Ontario. As a child I can remember standing, staring at the Falls and feeling a sense of awe for the first time. That feeling has always remained, each time I have the opportunity to gaze upon the Falls, I am struck by the beauty this wondrous place holds. When one thinks of travelling to Niagara Falls, they usually picture Summer days with the sun shining upon them but there is a beauty which Winter lends to this world wonder which can’t be found anywhere else in the world. 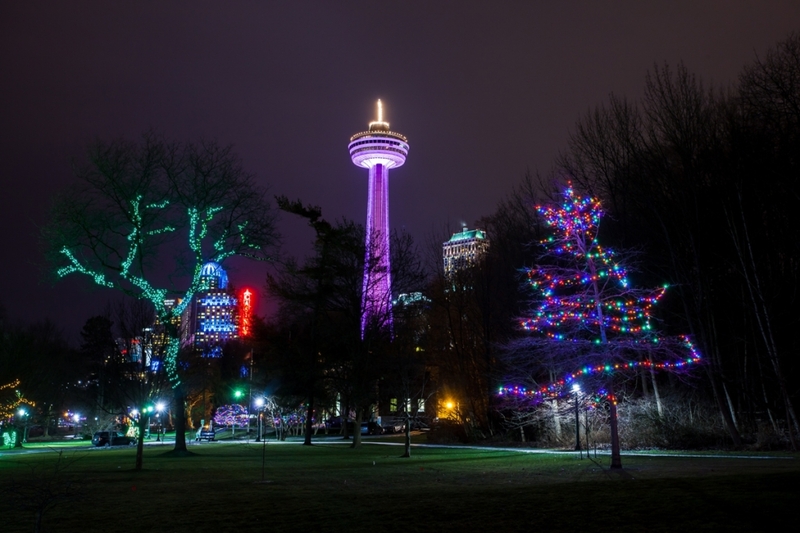 With the early Winter months comes the Ontario Power Generation Festival of Lights in Niagara Falls which turns the destination into a winter wonderland. From November 9 to January 12th over three million sparkling lights shine along a 5+km route, dazzling over one million visitors from near and far. This festival is one that I’ve attended for quite some time, it’s been held for over 30 years and we try to make it out each year. 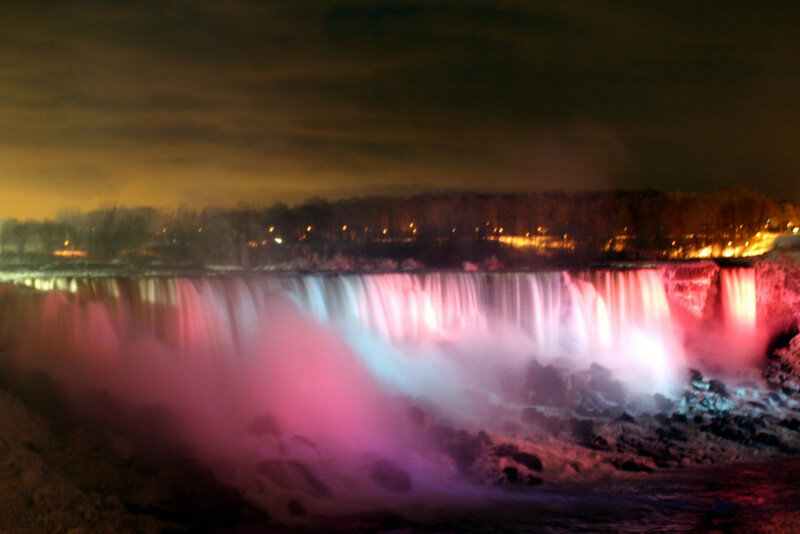 During the festival, the Falls are illuminated in the colours of the rainbow which you can enjoy while ice skating at the TD RINK at the Brink, from numerous spots within the Niagara Parks, many local restaurants, or from the comfort of your hotel room. Niagara Falls has something for everyone, no matter the season. From casinos, horse and buggy rides, skating and water parks there is something for everyone! Add in the gorgeous show which is the Festival of Lights and you truly do have a fantastic lead up to the holiday season. We will certainly be heading to see the festival, check it out and let me know if you decided to make a trip. Gorgeous! Wish I could see it in person, totally awesome! I Wish I could see it in person,just beautiful ! That is spectacular. My husband wants to take me to TO, maybe we could time it for this. We make it an annual event. I’m a December baby, so part of my birthday present is booking a hotel, some wining and dining, and seeing the lights. Looking forward to it….again! So pretty! I live only a couple hours away and don’t go there nearly enough. Need to put it on the must do list this year! So very nice and pretty, sadly I have never seen Niagara in the winter time, I should go once just to see the lights!! I have so many fond memories of Niagara Falls. I love the lights, maid of the mist and ripleys believe it or not museum on the hill. Parking is a devil but it is such a fun family time summer or winter. I’ve never really thought of Niagara Falls as a Christmas-time or winter-time destination. The festival of lights sounds dazzling. I think I’m adding it to The Road Trip List. The falls look so nice with lights on them. I haven’t been in years, but it’s so lovely. Niagara Falls is definitely a sight to behold as there are very few wonders of the world and this one is in our backyard. 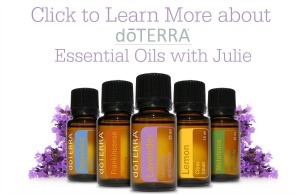 It’s not just for honeymooners!